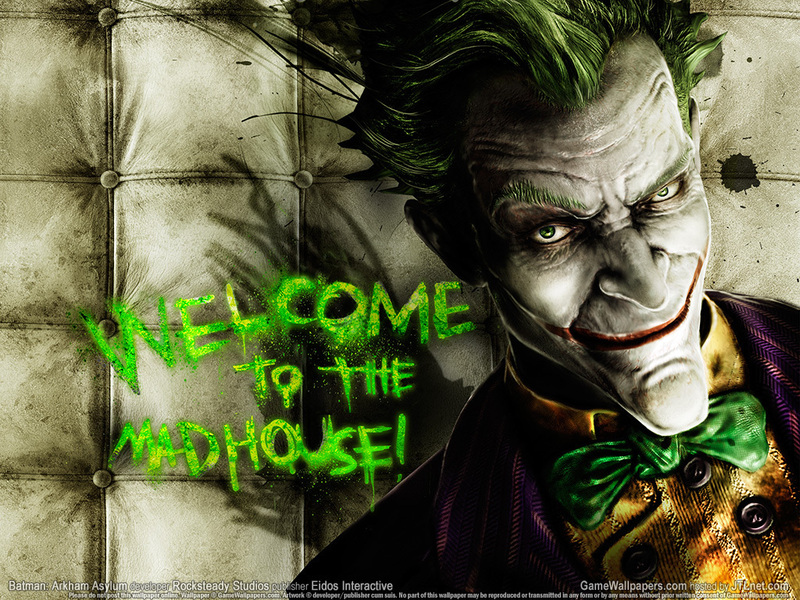 Welcome to the madhouse!. . HD Wallpaper and background images in the 小丑 club. This 小丑 photo contains 动漫, 漫画书, 漫画, 卡通, and 漫画卡通. There might also be 报纸, 纸张, 杂志, 小报, 抹布, 纸, 标志, 海报, 文字, 黑板, and 文本.